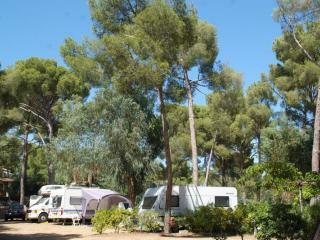 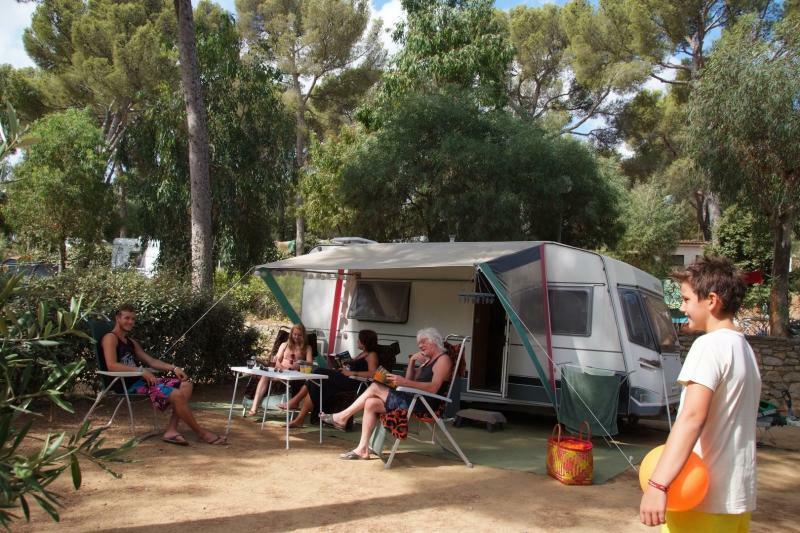 The camping Selection team welcomes you from March 15th to October 15. 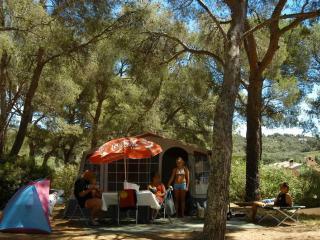 Nature lovers will find here serenity and well-being at the heart of a pine forest mediterranean essences. 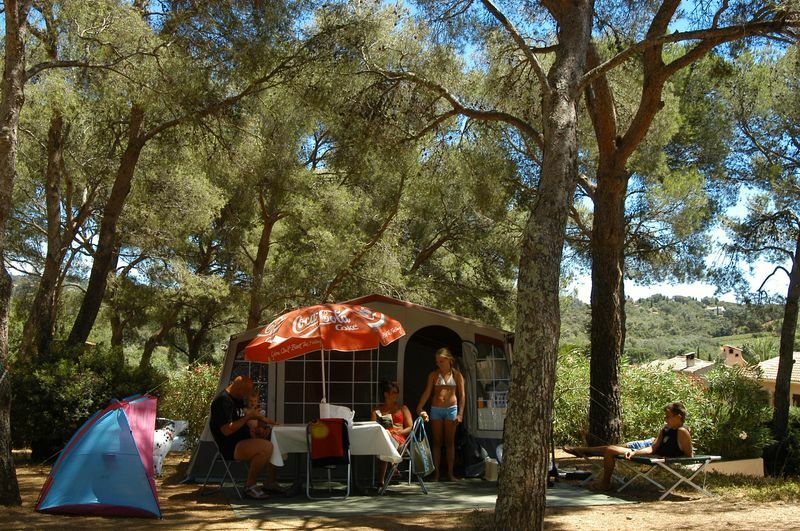 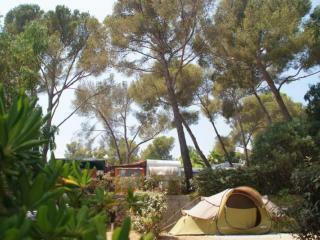 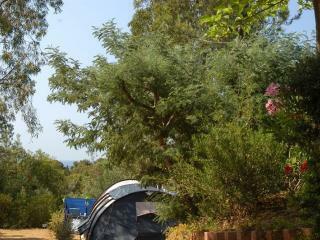 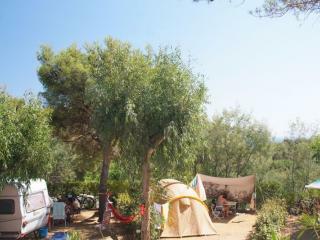 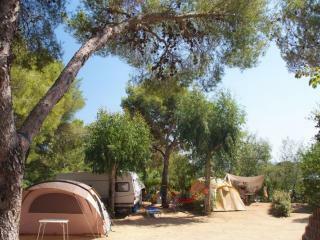 Our price includes three people camping, installation and car. 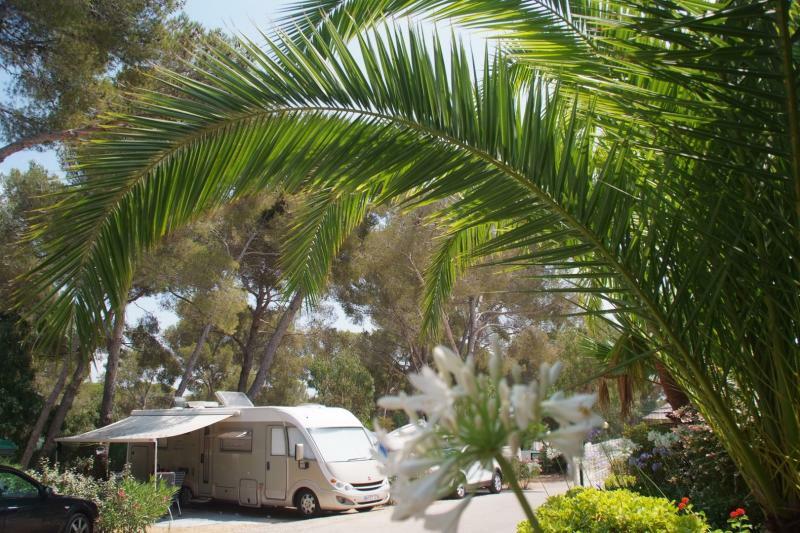 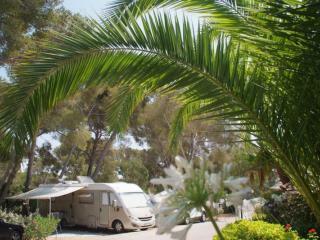 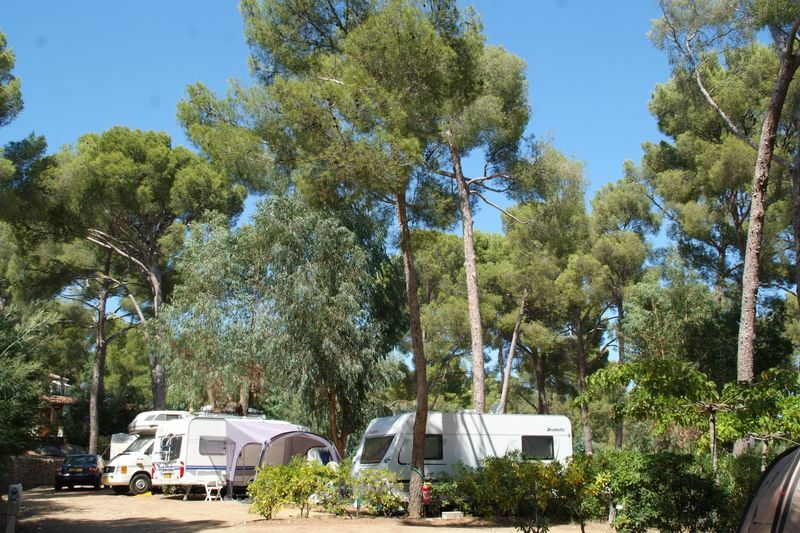 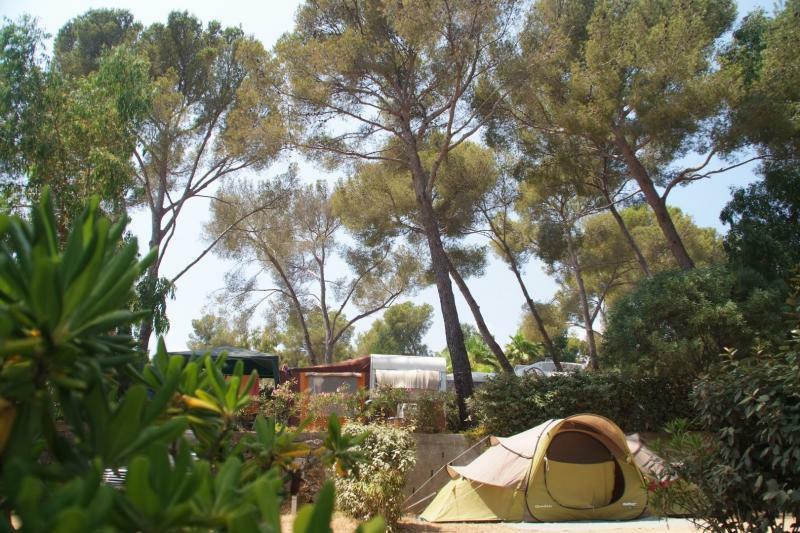 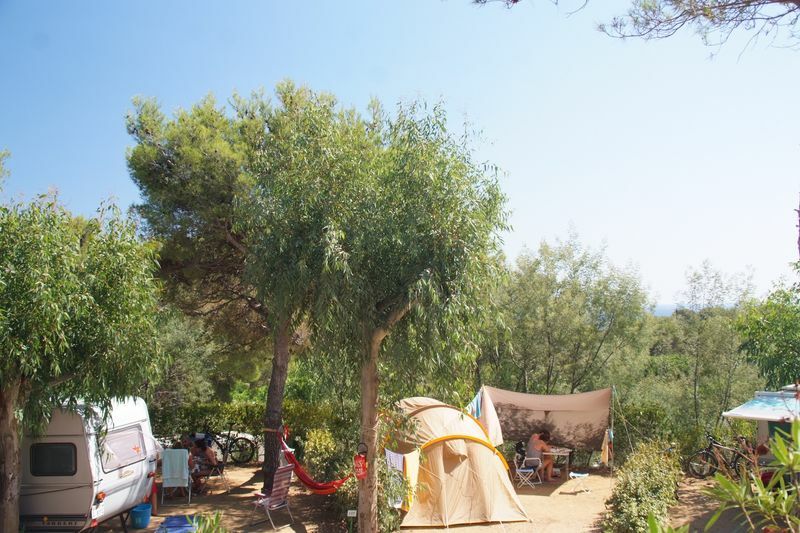 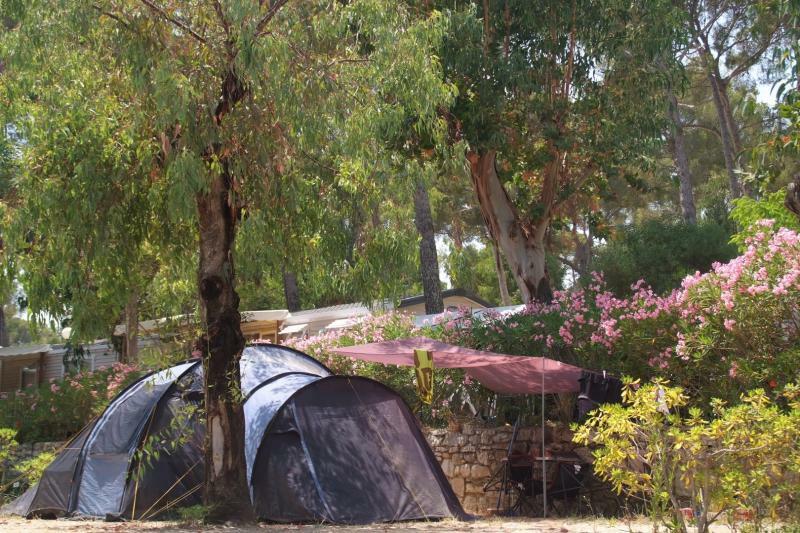 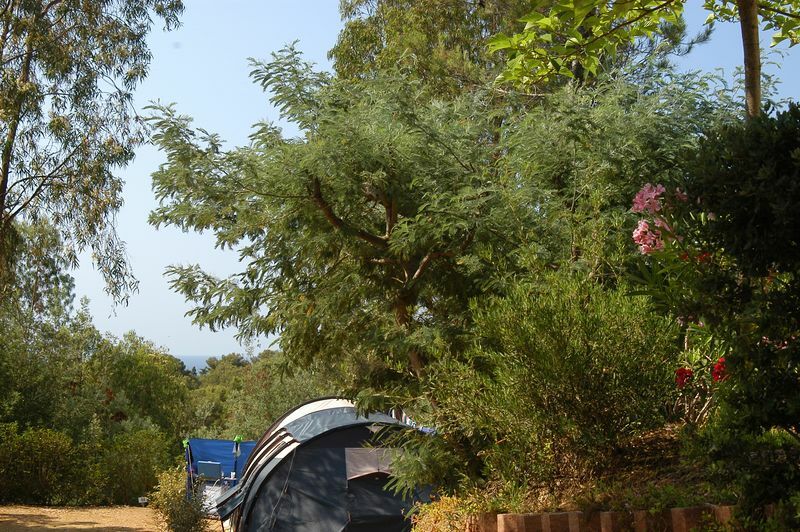 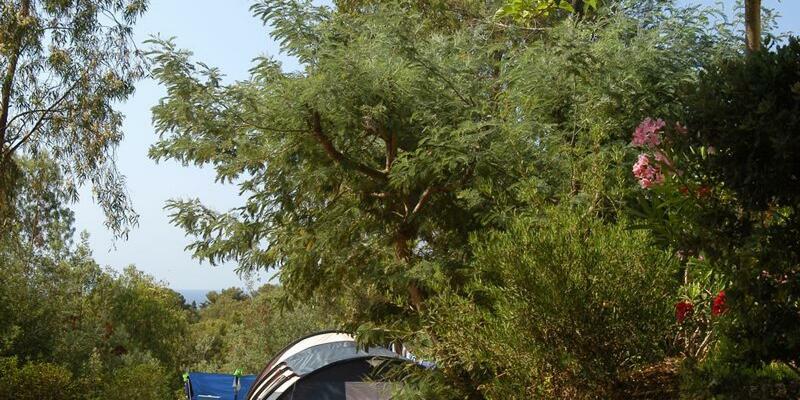 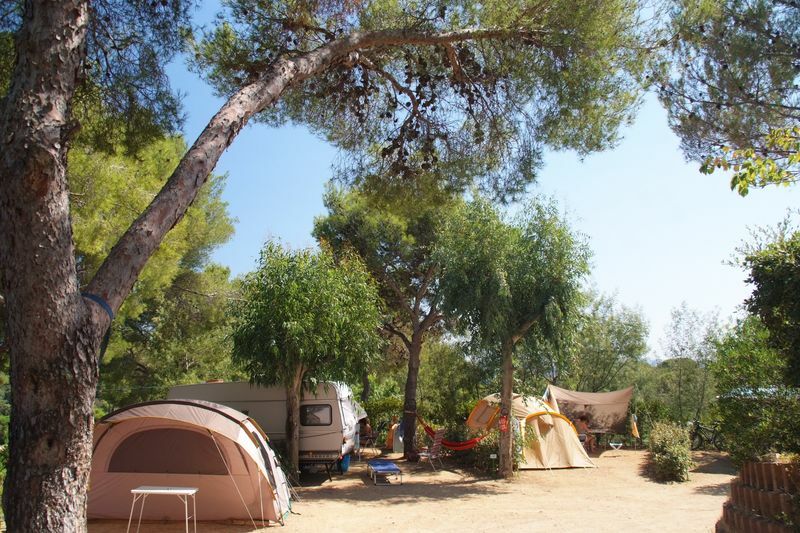 The heart of a pine forest 4 hectares, the Selection Camping offers about a hundred of sites from 80 to 100m ² bordered by hedges, with WIFI(paying) , electrical connection and a parking space. 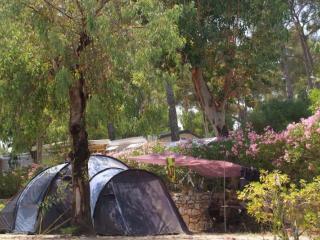 For your well-being , you have access to 4 sanitary blocks, one for childre only. 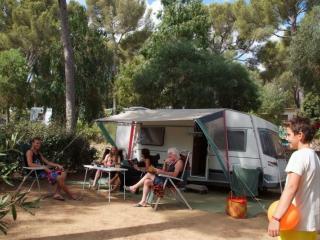 Babay bathrooms are avalaible for parents as well as bathrooms for disables guests.